Soccer is known as a sport where scoring goals has great value and star players like Ronaldo, Messi, Rooney, Henry or Drogba have well mastered the skill of putting the ball into the back of the net. Clearly, a core skill like soccer finishing is not something that forwards alone should develop. Nowadays players of all positions are required to score every once in awhile. To learn and develop the skill of finishing with success requires practice and diligence and every player and coach enjoys a session that contains some element to develop this important core skill. Make no mistake that developing this particular skill will lead to more wins, additional playing time and an improved chance to get to the next level. In this section you will find a series of progressive soccer drills for finishing that assist the individual and team to become more confident about finishing and guarantee that players get plenty repetitions to practice a variety of shots. 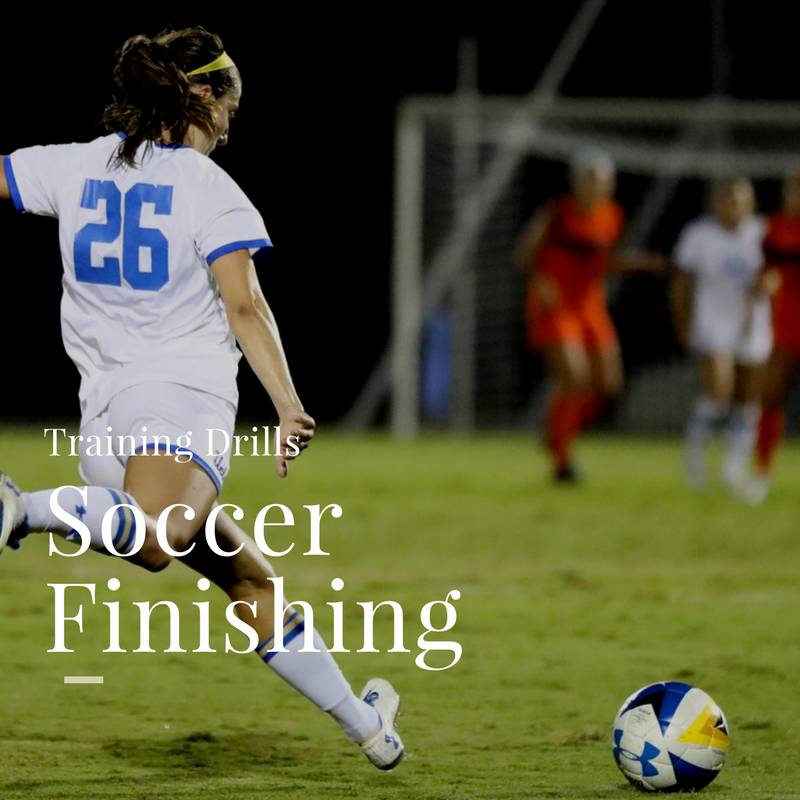 A lot more soccer drills for finishing will be added to this segment so check back often.